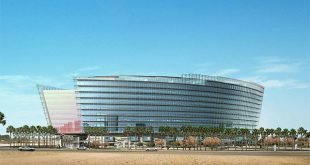 KUWAIT CITY, Aug 23: The government is losing patience with expatriate teachers who have filed cases against Kuwait overseas. 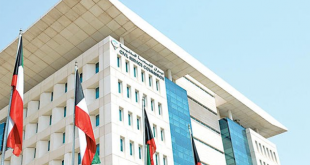 According to a top government official, the government will not delay in taking necessary measures against all those who filed cases against Kuwait abroad. 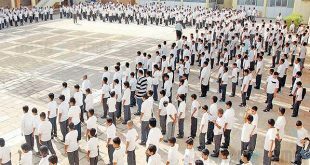 Any expatriate teacher who is found to be involved in this regard will be immediately and administratively deported from the country. He said expatriate teachers are obliged to comply with the terms and condition of the contracts that they signed when they came to this country. The official affirmed that the government will not sit idle against any attempts aimed at harming the image of Kuwait and its status in aspects related to human rights. 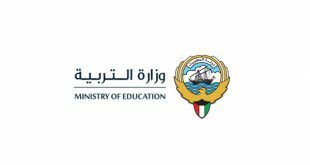 He stressed that the security authorities of Kuwait are sparing no effort in following up the calls made on social media to incite some teachers to resort to international organizations for submitting complaints against Kuwait. 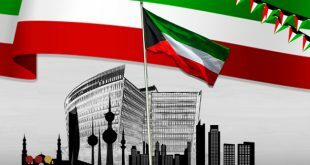 The official indicated that deportation from the country awaits anyone proven to be involved in such defaming campaigns against Kuwait, its government and symbols based on baseless and untrue accusations. 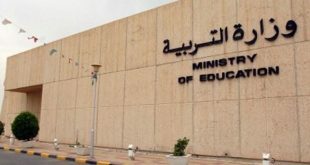 It is worth mentioning that a former Egyptian teacher in Kuwait named “Ashraf Abu Al-Oula” had posted claims on his Facebook account that the international court for human rights has issued an order for protecting foreign teachers against the threats of Kuwait’s Ministry of Education from seeking justice at international organizations.